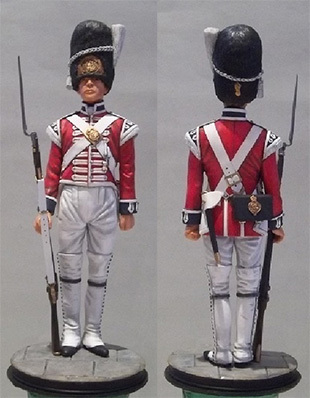 This is the third and final kit in our First Foot Guards series. A large base is available if all three kits are purchased. We also have a special price if all kits are purchased together. Please ring 01452 613610 or e-mail for details.